“My UPS is not giving sufficient back up”. This is the most common complaint raised by PC users. 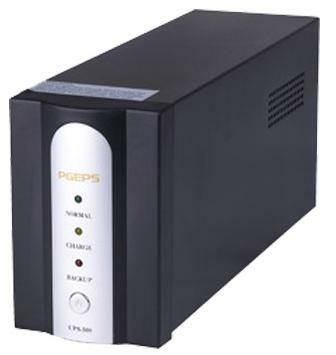 It is not the fault of the UPS, but is due to the poor maintenance of its battery. Sealed batteries are used in UPS, Emergency lamps etc do not require water and acid top up. There is no water loss in these batteries during the charge/discharge cycle and it can be positioned in any direction like vertical, horizontal etc. These sealed batteries are known as SMF (Sealed Maintenance Free) or VRLA (Valve Regulated Lead Acid) batteries and they work on the oxygen recombination principle. SMF battery is totally maintenance free and has longer cyclic life, thus compensating the initial higher cost. One of the important aspects of battery life in relation to the use of equipment is the cut off voltage set in the equipment. If properly maintained, the sealed battery can give sufficient back up time. Let us see the tips to increase the life of UPS and Inverter battery.